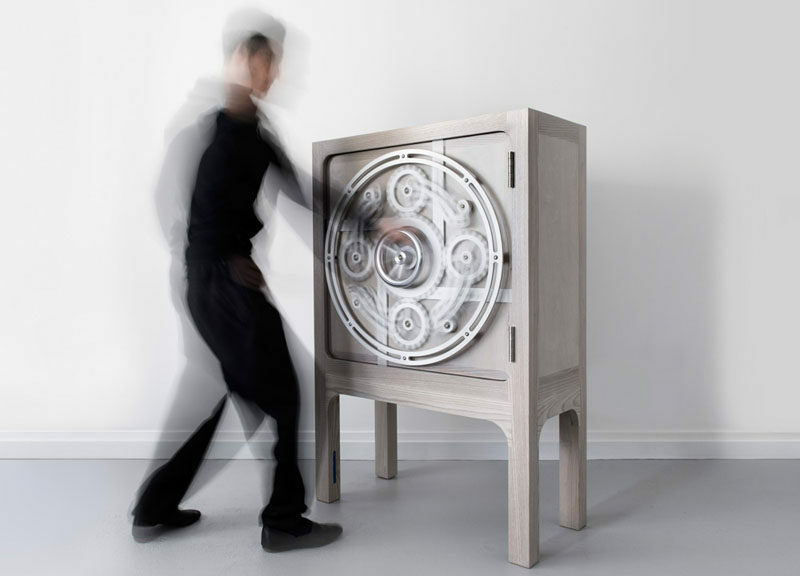 Designer Scott Jarvie together with DELUPO, recently exhibited the Safe Cabinet during 2016 London Design Festival. 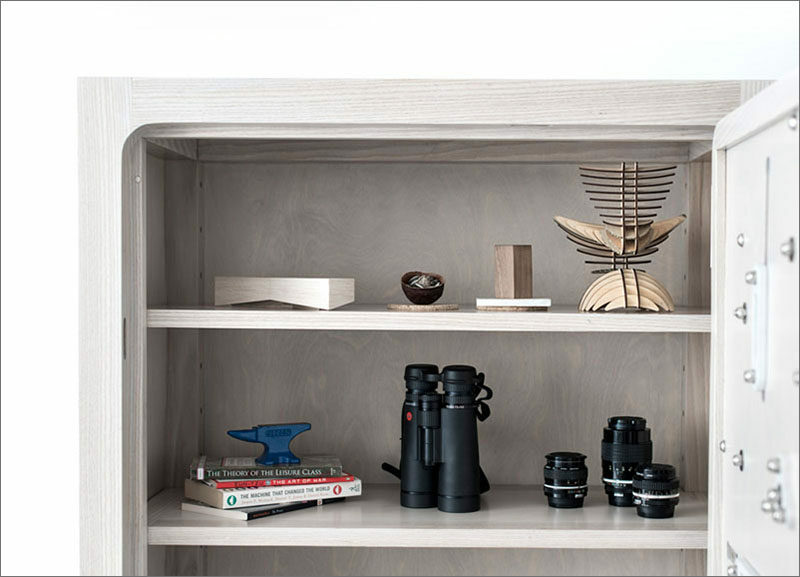 Designer Scott Jarvie created the cabinet to hold your most treasured possessions. It opens via a central hand wheel. 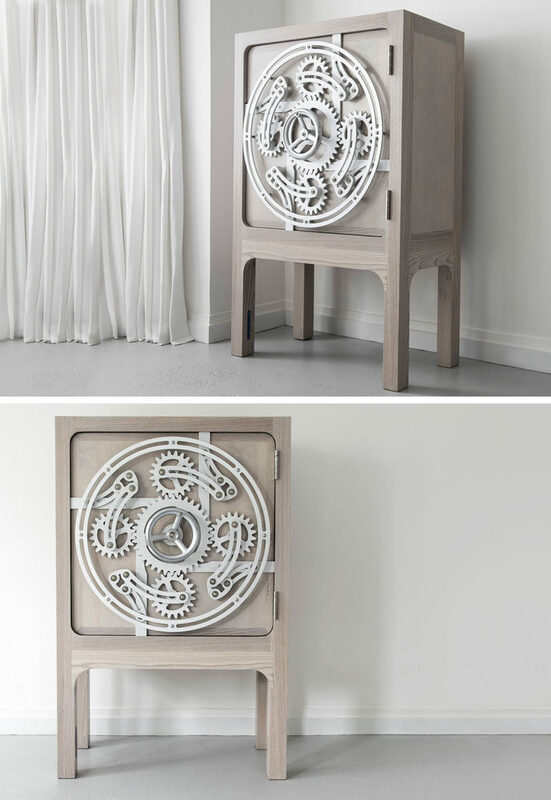 The cabinet took hundreds of assembly hours and was created using 28 CNC cut aluminium moving parts, 164 hand cut wood joints, and 247 stainless steel mechanical fastening elements. 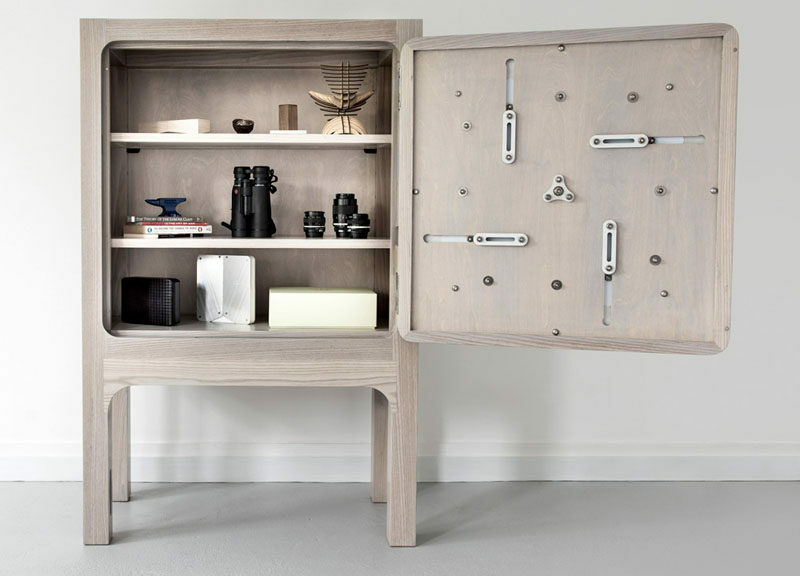 You can watch a video of the cabinet being opened below.